Mt. 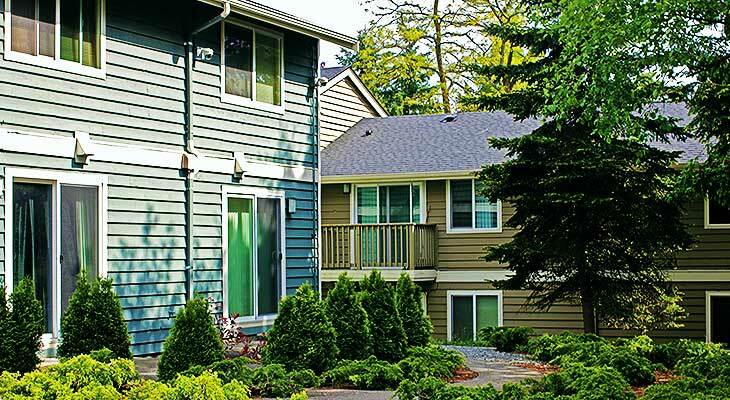 Baker Housing is dedicated to providing affordable housing in southeast Seattle. We revitalize and preserve existing structures as well as build new properties utilizing innovative funding partnerships along with efficient renovation and construction practices. We believe vibrant communities begin at home and that all people, regardless of income, should have a safe, affordable place to live. To date, Mt. Baker Housing has developed seven low-income and affordable housing properties with just over 300 units. With the pressing need for more affordable housing in Seattle, MBH plans to provide hundreds of additional units to the community over the next several years.